Many people say that being a mom is the hardest job you’ll have, it maybe rewarding …but what if it were a Fun Game? If you are a mom who is domestically challenged, especially because of a new addition to the family, or you have higher needs kids, or you’re a little ADHD like me and the routines aren’t working. Join me and Mommies from around the Globe in playing the Mommies Game. It’s a free challenge that can help you learn to take care of yourself, have more quality time with your spouse and children. 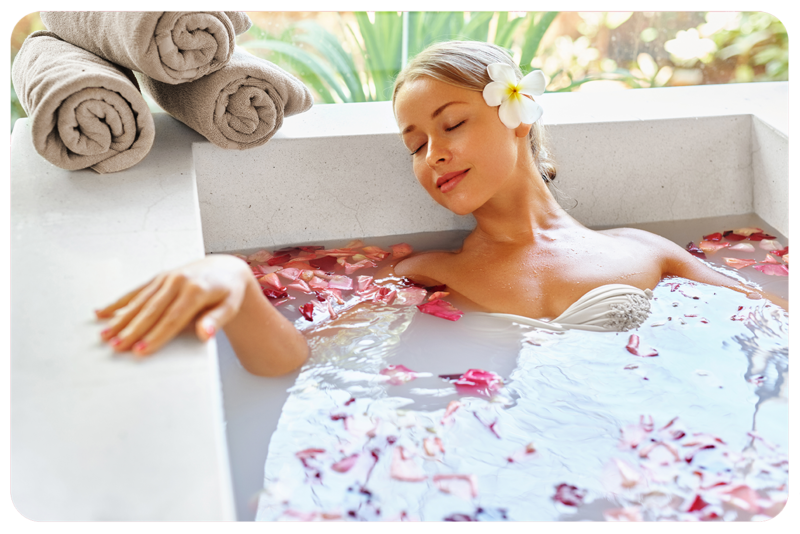 It can also help you get into routines that will help the household flow more easily. Take 30 minutes dedicated to you, your wants and needs. Talk with Meredith to gain some clarity on what’s important to you. Meredith can help you experience the love and family life you want. 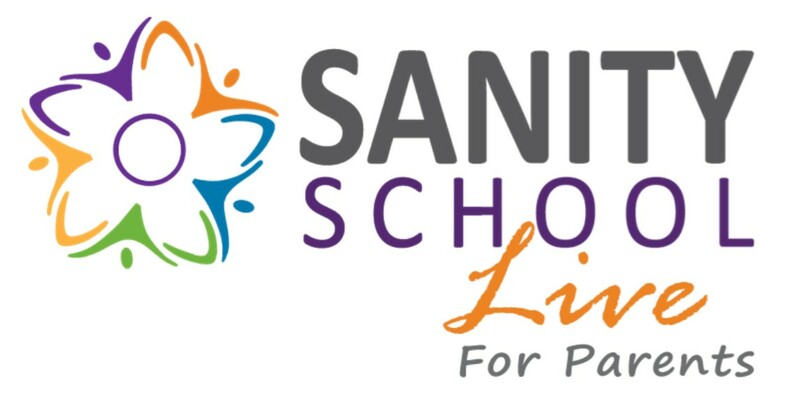 Sanity School was designed to radically improve the Lives of parents dealing with children with complex challenges. With this reality based training, coaching support, you will learn to cope with your child’s challenges and become more confident and less stressed. Coming live to Southern California in November of 2017.